Australia has a new favourite voice to sing along with. 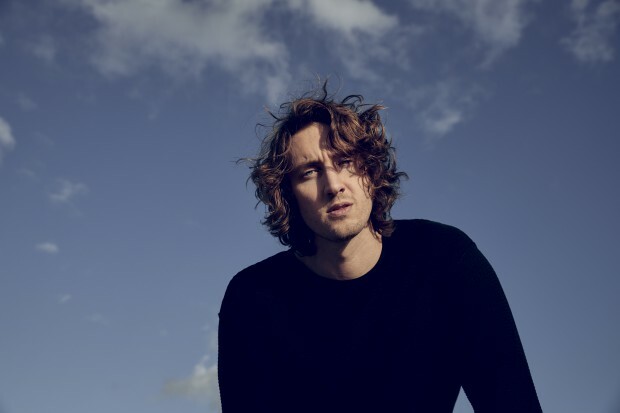 Sydney’s Dean Lewis shares the story of his debut album, A Place We Knew, as well as the evolution of his live performance and the challenge of competing against himself in the industry spotlight. Tickets on sale for the new show April 12 1PM AEST.